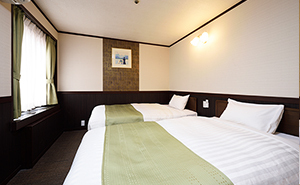 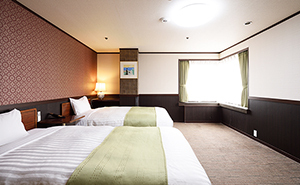 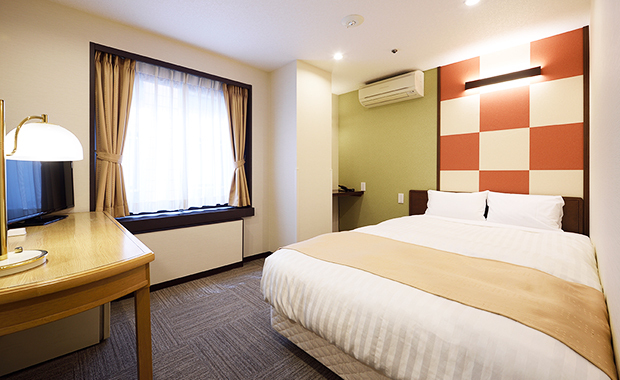 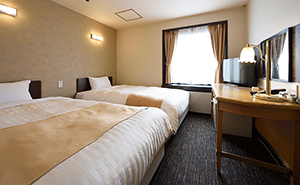 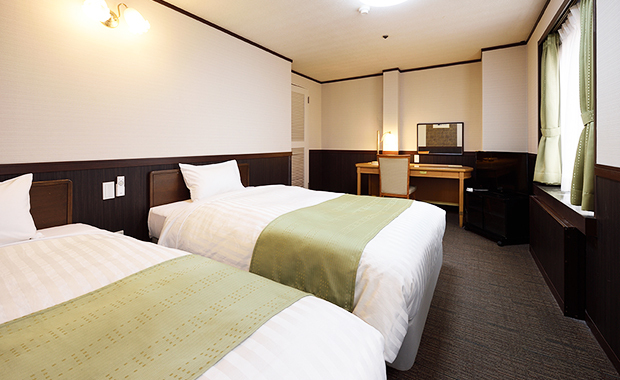 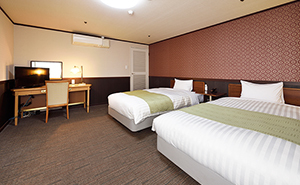 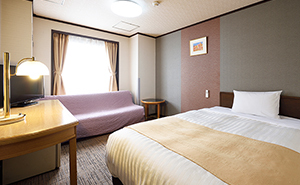 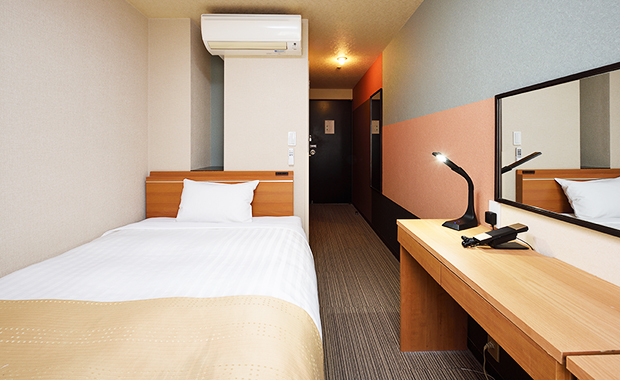 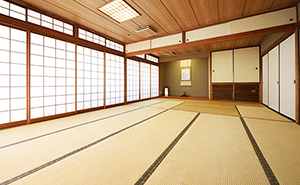 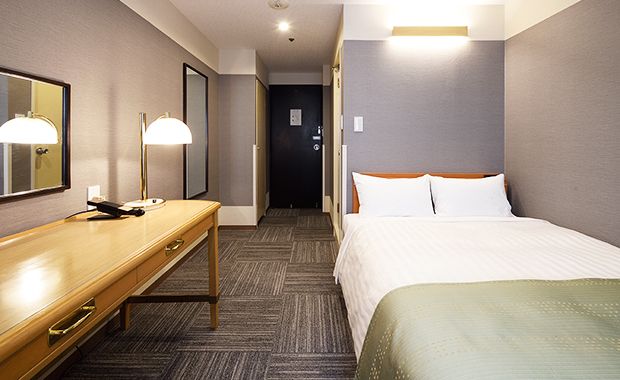 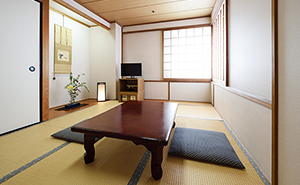 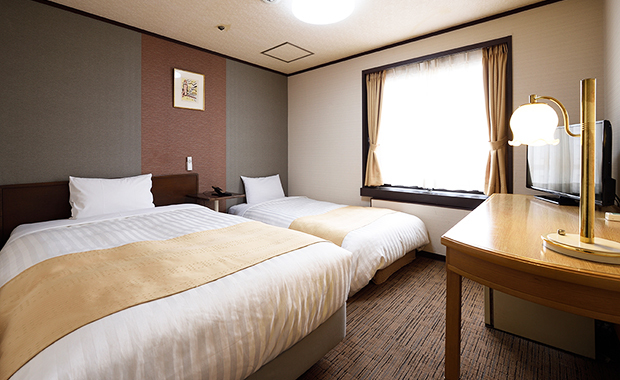 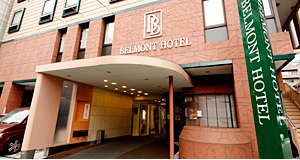 Various types of guest rooms are available at Tokyo Asakusabashi Belmont Hotel, including single, double, twin, triple and Japanese-style. 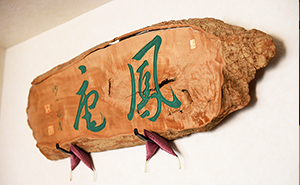 Get a great night’s sleep with one of our high-quality coil beds (Simmons or Japanese maker). All rooms on the 3rd and 4th floors are non-smoking rooms. 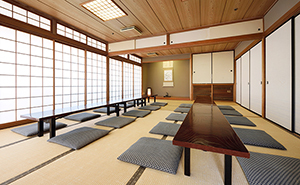 We welcome large groups so please feel free to contact us. 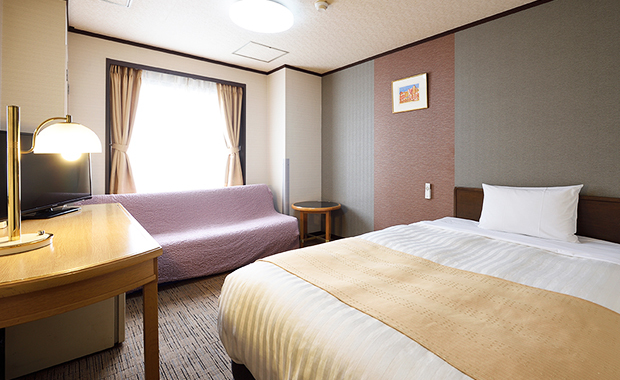 1 bed is an extra bed. 2 beds are extra beds. 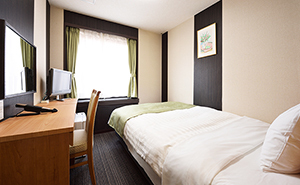 * Please contact us by phone for reservation. 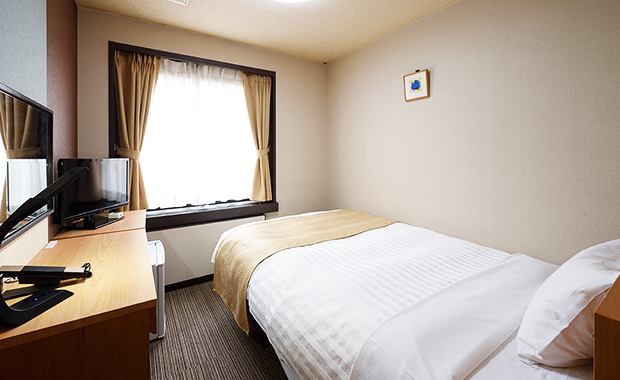 Can be used for semi double. 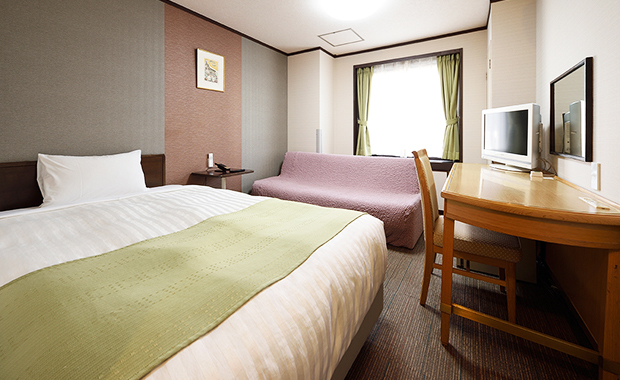 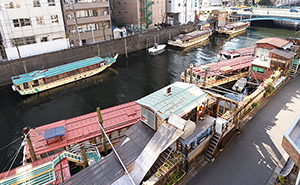 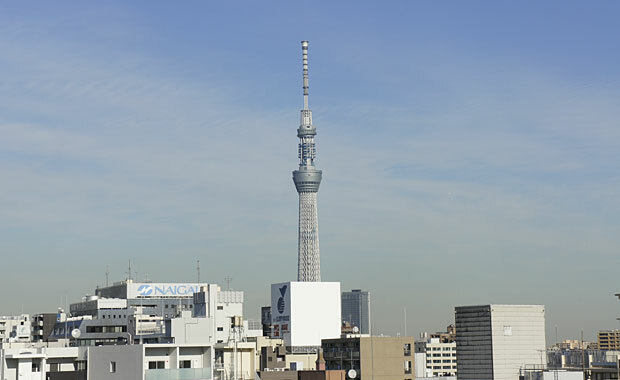 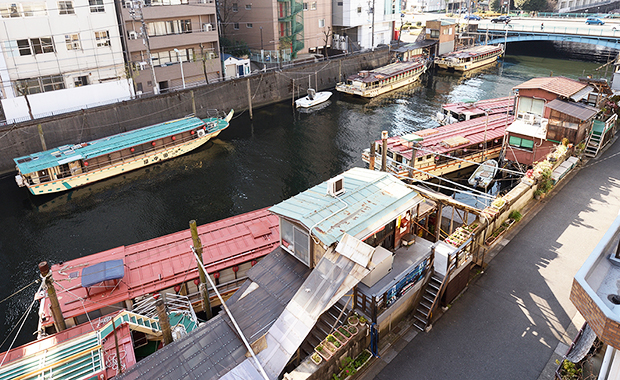 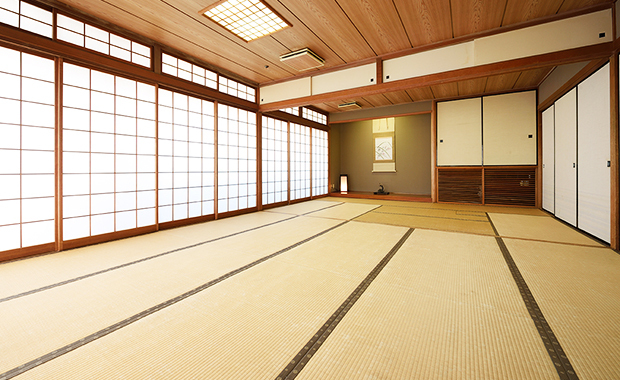 We will charge 3,500 yen per person for more than 3 guests. 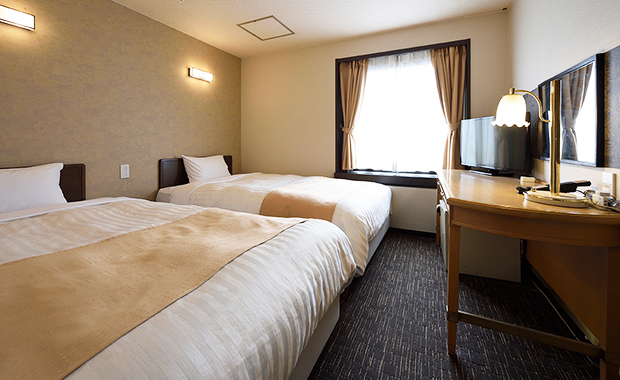 4 guests is the maximum. We will charge 3,500 yen per person for more than 3 guests. 8 guests is the maximum. 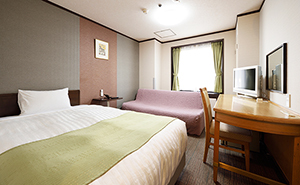 The fee above includes the service and tax fee. 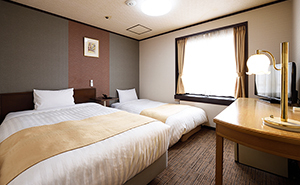 The fee may change. Thank you for your understanding. 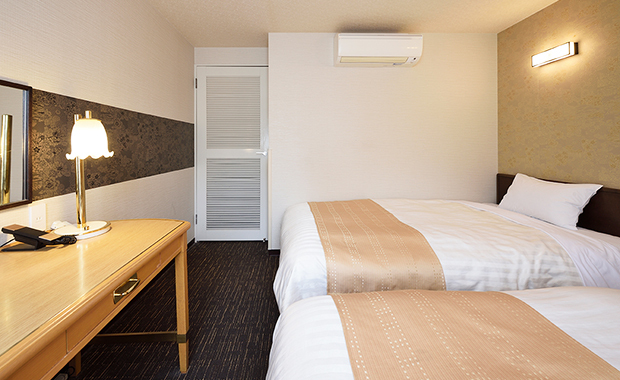 There are many coin-parking areas around the hotel so please feel free to use them.